The Newport Art Museum & Art Association educates and inspires a diverse audience by collecting, preserving, exhibiting and interpreting historic and contemporary visual arts of the highest quality with an emphasis on the rich heritage of the Newport region, and integrates appreciation for the arts and art-making into all its programs. For more information about hours, programs and events at Newport Art Museum visit our website at www.newportartmuseum.org. For information about using or reproducing images from the Newport Art Museum collections, please contact the Registrar, Hillary Fortin. 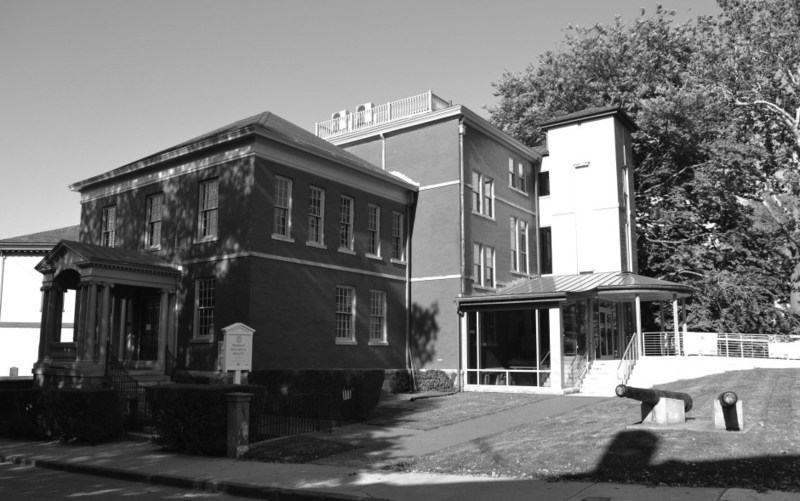 Chartered in 1854, the Newport Historical Society is a multi-faceted history-based institution that has three general areas of activity. It retains and preserves significant collections of artifacts, documents and properties. It supports, generates and collates scholarship on the history of Newport County and its place in American history. It also develops and delivers a variety of educational programs — exhibits, tours, conferences, publications and other formats — to transmit information and open dialogs with the public about history. As a small organization with significant holdings and a large mission, it is specifically a component of the NHS’ strategic plan to work as much with other organizations as possible to expand its reach. We are relentless collaborators. For information about using or reproducing images from the Newport Historical Society collections, please consult the Society's Research Guidelines and contact NHS's Manager of Academic Services, Sarah Long. 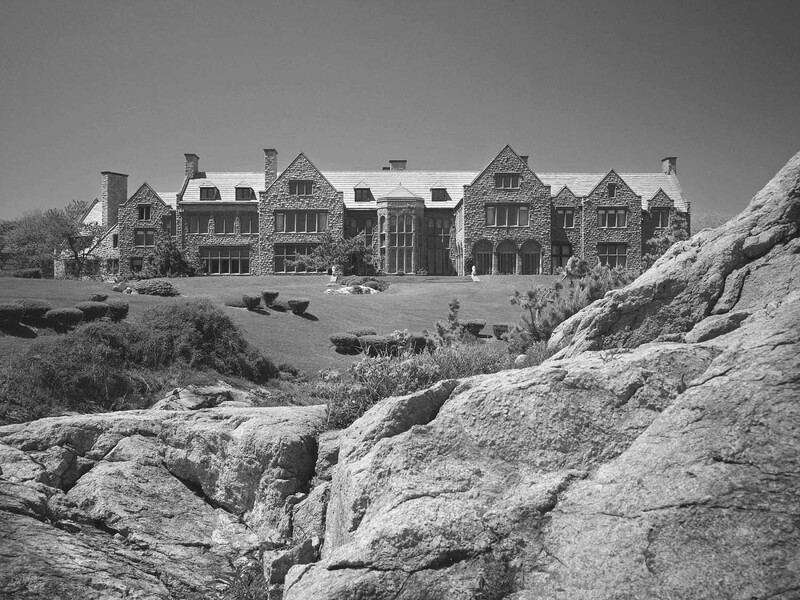 Founded in 1968 by Doris Duke, the Newport Restoration Foundation (NRF), a non-profit institution, was formed with the express purpose of preserving, interpreting, and maintaining landscape and objects reflecting Aquidneck Island’s 18th- and 19th- century architectural culture. Since its founding, the NRF has restored or preserved 83 buildings. Today, the NRF continues to own a collection of 78 historic buildings, including 73 homes that are rented as private residences and maintained by a full-time crew of carpenters and painters. This is one of the largest collections of period architecture owned by a single organization anywhere in the country. More importantly, the majority of these structures are being lived in and used as they have for more than three centuries, making them a vibrant part of the community. 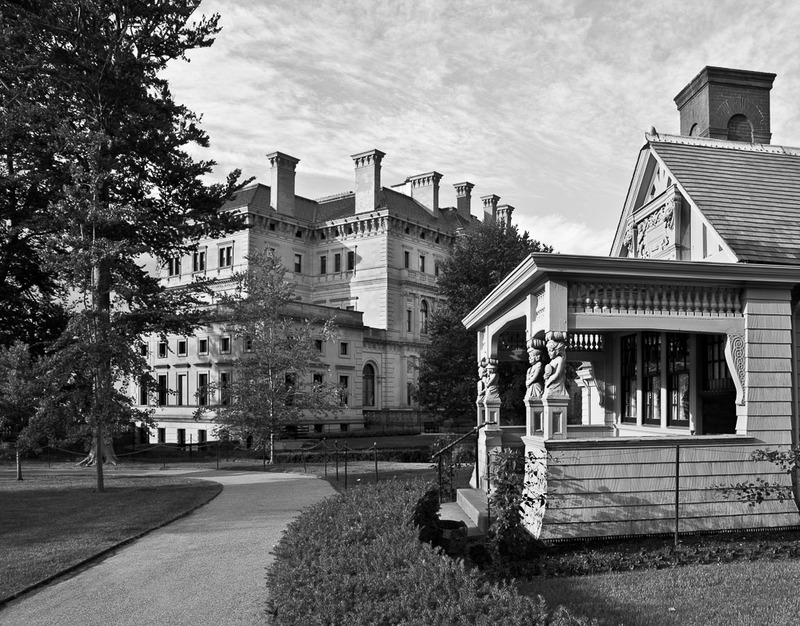 The NRF also owns and operates three museum properties: ·Rough Point, Doris Duke’s Newport mansion ·Whitehorne House, featuring the Doris Duke Collection of 18th-century Newport furniture ·Prescott Farm, an example of early American landscape and architecture For information about image use from Newport Restoration Foundation collections, please contact Curator Kristen Costa. The Company of the Redwood Library was chartered in 1747, giving it the dual distinction of being one of the first lending libraries in the country and the oldest surviving library building in continuous use. Abraham Redwood contributed £500 sterling to acquire the original collection of 751 titles with a focus on subjects such as Religion, Philosophy, Law, Architecture, Classics, Agriculture, and Medicine. 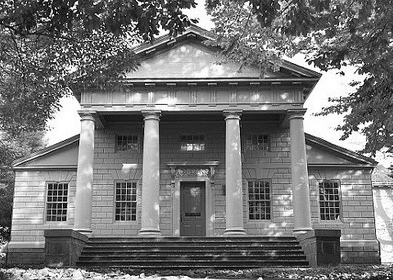 Henry Collins, one of the 46 original proprietors, donated the land upon which was built the first Neo-Classical public building in the colonies. The library was designed by Peter Harrison, “America’s First Architect.” Founded upon the principle of "having nothing in view but the good of mankind," its mission continues unchanged to this day. Please visit www.redwoodlibrary.org for any image reproduction and usage requests or for more information about the collections at the Redwood Library & Athenaeum.